Why must every Company invest in Professional Web Design? The website is the face of your business. It is what the world sees and then decides if you are worth paying for. Hence, it becomes essential that your website connects with the visitors and gives them an enjoyable experience. It is understood that your website should be attractive with smooth functioning. It should carry the vital information about the business and products you offer but should not be overloaded by them. So, how will you achieve this goal about your website? By going to a professional. Developing a website is an intensive and never ceasing job. You need to compare notes about what to put and what to avoid. That’s a big turnoff if you aren’t a professional. Also, you might be knowing many counterparts, with the business of the shape and size like yours, going on without bothering to have a site. Or even if they have one, its basic and uncatchy. This might make you think why you must bother with having a website and a professional for this job on the top of it? Well, I am here to give you several reasons why. A good website increases your visibility and attracts the customers. The Internet has dominated the lives of this century and the power of digital media dramatically influences the customer behavior. And you can’t survive if you ignore this wave. A consumer, even if he is about to buy a product physically, checks its review online. They search for all the information available about it on the internet and selects the best place to buy something. They won’t know it is available with you if you are not on the internet. Moreover, if you don’t have a good website that’s pleasant to look at and easy to surf, they will rule out the chance of any business with you. Your website is your first impression. And you must put the best foot forward and employ a professional for developing and handling it for you. With a perfectly developed website, you can quickly reach the broad user base in no time without spending any dime apart from the development of the site. You can develop a website as well since so many tools are available to aid you in that. However, you will not be able to optimize it for the search engines. And that is important because that’s how potential customers will land on your website. Your website must hold all the services you offer. Also, the technologies change, and so does the guidelines of the search engines like Google. Developing a website is a continuous process, and you need someone dedicated for this work. Someone who is at par with the changing trends can handle the work better. There is so much you can do with your website, if only you know what and how. An attractive and optimally designed website can help you generate more revenue with little expense. It gives you more leads and visitors that can be your prospective clients. Also, a professional knows what a website must have now and all possible changes that can happen in the near future. They optimize the website in such a way that the site doesn’t need to be changed every time there is something new to implement. This keeps your cost low. Also, a professional can develop the site from the perspective of a user and customize it accordingly for driving more traffic to it. Incompatibility of a website with the browser hurts your business. This holds a great significance, especially for the educational sites. Different browsers have different standards for the display of a website. A professional designer knows what might work with a browser and yet wouldn’t be great for another. So, if you are hosting an educational site, go for the professional Education Portal Development Services. Also, with the smartphones, users depend on surfing a site on the mobile devices. So, if your website is not dynamic, your users will be denied a consistent experience from one device to another, making them prefer someone else over you. A professional can customize the website beyond the templates as well. They carry some tricks that you might not be aware of. If you do it by yourself, you would probably end up making some adjustments to the templates. And that will make your site look like the millions of others. They will keep a regular track of your site, keeping up with the SEO so that your website appears on the first page in the relevant search. If this doesn’t happen, your site will remain invisible. These are a few reasons why you must go to Professional Website Development Services and invest a little there. This small investment will go a long way, taking you and your business along. The return that this investment generates a continuous and remarkable amount of revenue. 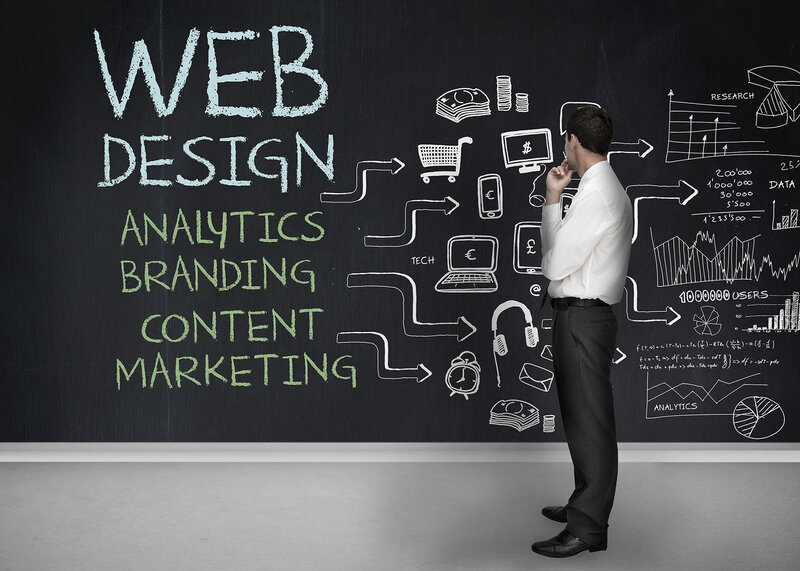 You will not regret having a professional for developing your website. © 2019 jdocs.com. All rights reserved.